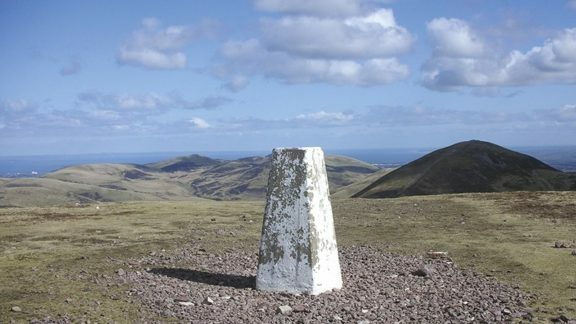 Susan Falconer began walking in the Pentlands in her early teens. After graduating with a degree in geography from St Andrews University she began a management career in the Health Service in London. Despite being far from her native country she returned regularly to walk and cycle in Scotland. She trained as a teacher and became Senior Tutor in ecology and geography for the Field Studies Council in Epping Forest. 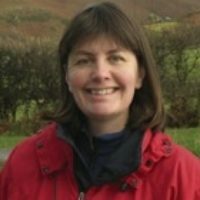 Susan returned to Scotland to take up the post of Countryside Education Officer for the Scottish Agricultural College before becoming a Countryside Ranger with the Pentland Hills Ranger Service in 1995. She enjoys hill walking, cycling and wildlife and contributes articles to the Pentland Beacon and other publications.